On December 4, 2013 the Conference „Integration of the gender equality into education” was held within the project ”Participation of civil society and people in policy-making processes in the field of gender equality”. 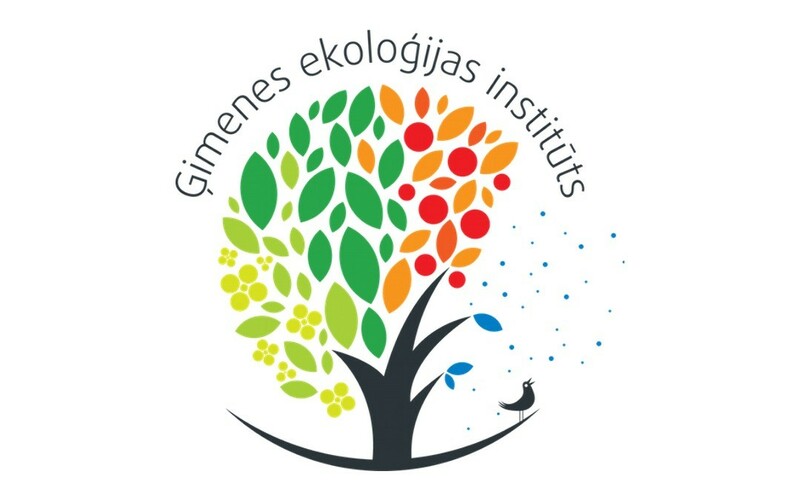 On October 23, 2013 the „Association Gimene” signed the agreement on the implementation of the project ”Participation of civil society and people in policy- making processes in the field of gender equality” within the framework of the EEA Grants programme “NGO Funds”. Project is financially supported by Iceland, Liechtenstein and Norway and the Sate of Latvia.